Xiaomi Mi MIX smartphone was launched in October 2016. The phone comes with a 6.40-inch touchscreen display. 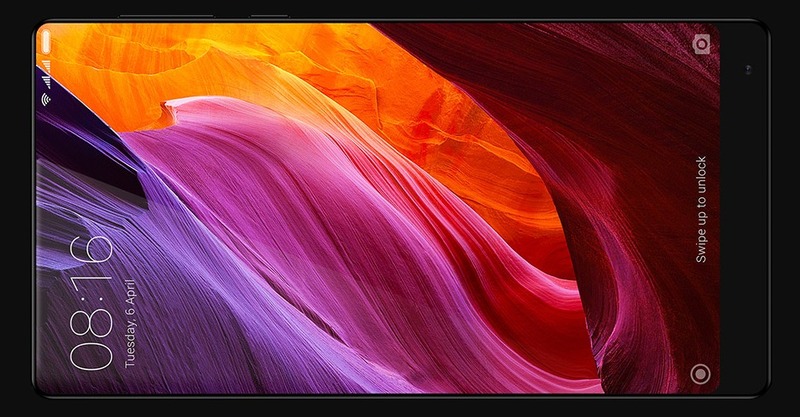 The Xiaomi Mi MIX is powered by quad-core Qualcomm MSM8996 Snapdragon 821 processor. It comes with 4/6GB of RAM and 128/256GB of internal storage. There is no card slot in this smartphone. So internal memory cannot be expanded. The Xiaomi Mi MIX comes with 16 MP of primary camera and a 5 MP of the front shooter for selfies. The Xiaomi Mi MIX runs Android 6.0 and is powered by a 4400mAh non-removable battery. 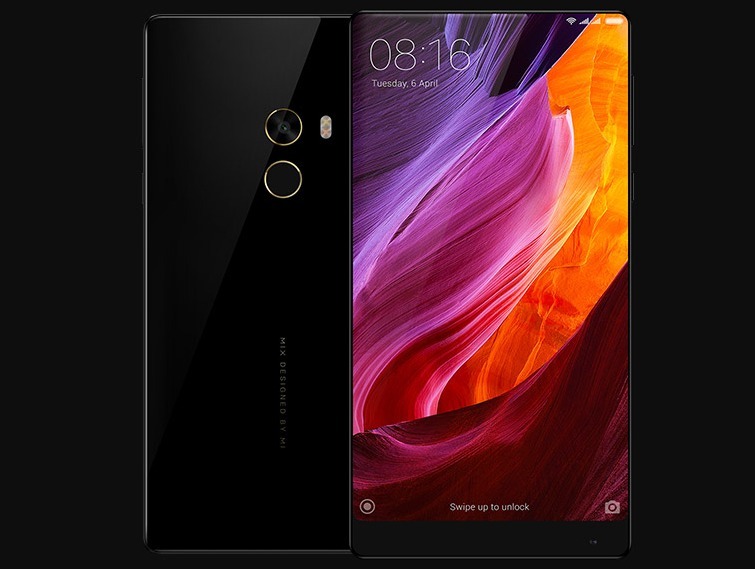 The Xiaomi Mi MIX is a dual SIM (GSM and GSM) smartphone that accepts Nano-SIM and Nano-SIM. 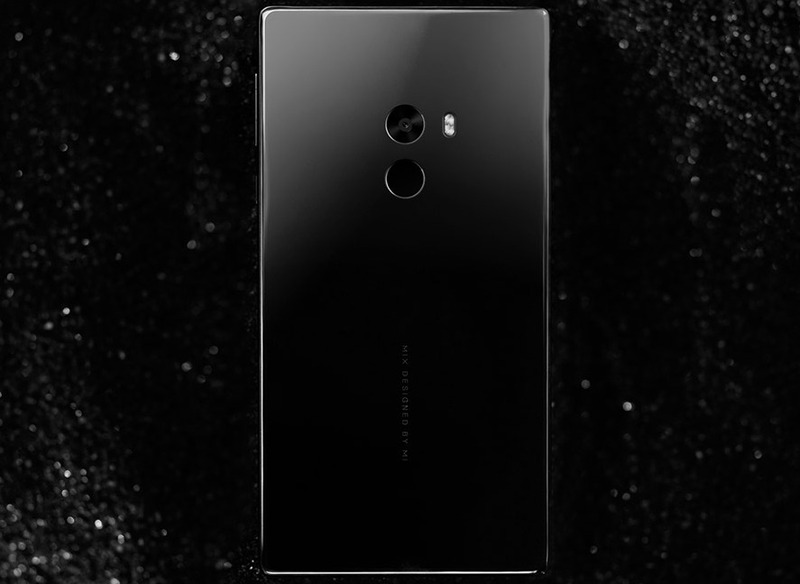 Xiaomi Mi MIX smartphone was launched in October 2016. The phone comes with a 6.40-inch touchscreen display.